Proof-Reading Tools for Bloggers and Content Writers. 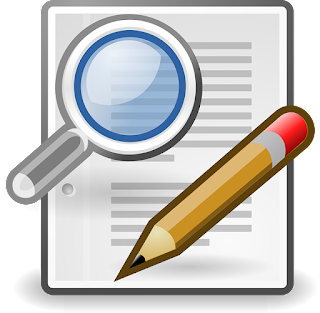 I am so glad to find more than one tool for proof reading the blog content that I compose in the blogger editing screen. When I started blogging in 2005, I did not know of any such tools. May be they were then too but I simply was not aware. I thought I was writing in excellent English. However, when I read my posts published even a week before, I am ashamed of myself. It’s not that I am poor in English language but it is my negligence with which I have been publishing my blogs. You know that writing error-free article is possible provided you patiently proof read your work. However, we still might overlook some glaring mistakes. They escape the attention of human eyes. Even if you are a professional, you will commit mistakes. Hiring a professional proof reader also cannot guarantee error free content. On the other hand, if you employ a proof reading tool, you can be sure of publishing 100% error free content. Trust me, I have used one such tool called ‘Grammarly’ and I am now relieved. I am sharing with you the proof reading tools that I have used in the past. Go through them meticulously and use the one with which you are comfortable but use it definitely. It can save you blushes. Grammarly is the one I am sticking with as it is the most recommended free proof-reading tool available online. It checks the spelling and grammar and also suggests you the rectification. You only have to click on the suggestion to replace the mistakes in your content. It’s an online tool that gets attached to your chrome browser. It goes into work automatically when you start writing on the editing screen. Not only your blog editing screen but it goes to work when you begin composing your tweet or Facebook update on the corresponding web sites. When you click on the above link, you will find a box where you can paste any content and the tool checks the content for mistakes and underlines the mistakes. Red color underlines point to spelling mistakes and the blue color underline points to a probable change of word. Don’t you think Grammarly is more convenient to use? My blog reading tools replacing Google Reader. I miss the Google Reader; I miss it very much. It was the best aggregator of my favorite websites and blogs. Here are some of the blog reading tools that I am trying now before I settle on the best. Google Reader was a wonderful feed aggregator; I wonder why it was shut down by Google. Feed readers are great blog content resources for bloggers, web content authors and professional web content researchers and curators. I belonged to the first category when the Google reader closed the doors. Now I will put myself under the last category. 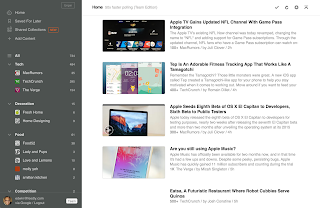 After the demise of Google Reader, I have been trying several news reading tools but I am yet to finalize the one that best serves my purpose. Here are the best resources to read the latest RSS Feeds of your favorite websites and blogs. AOL reads America Online when expanded. Do you remember the famous ‘Netscape Navigator’ web browser? It was owned by the AOL. AOL Reader is a useful and a respected feed aggregator. I have been toying with it for some time now. In all the feed readers, you either add the feed URLs of your favorite websites or you follow the ones suggested the feed aggregators. In addition, you can also search and find a website that you would stay updated with. Feed reading tools always update the websites that you have opted to read their feeds. Feedly is the favorite of thousands of professional web researchers. Once you read something that you want to use it at a later stage, you can store to retrieve whenever you want.With Feedly, you can also share any data with your social media profile. When you find something worth to read, using the ‘bookmarklet’ button, you put that into your ‘pocket’ for a leisurely reading. If you are a serious blogger, you must be using any one of the above blog reading tools. 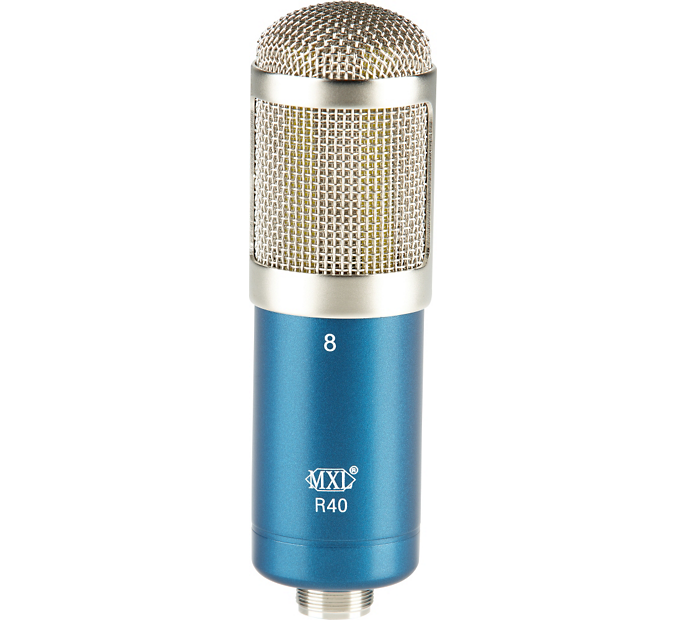 How ribbon microphone is superior to others? Do you know why some stage concerts fail and turn away the audience in spite of employing exceptional speakers and high-end amplifiers? It is due to the quality of microphones used by the singers as well as the music instruments players. I would not say the money matters to such bands to buy the best gadgets but the lack of awareness of superior quality microphones such as the ribbon microphone is the prime cause of failed performances. The main aspect is the way it is made. This ribbon mike picks up the sound signals from both sides of it. It is called bidirectional mic. Yes, it also looks good and sturdy too. 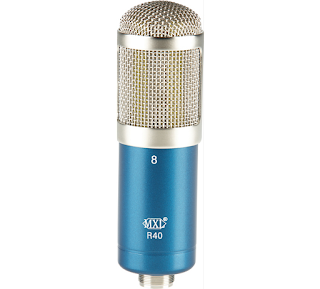 The ribbon microphone is built on only two main components. Find them out by visiting the link above.